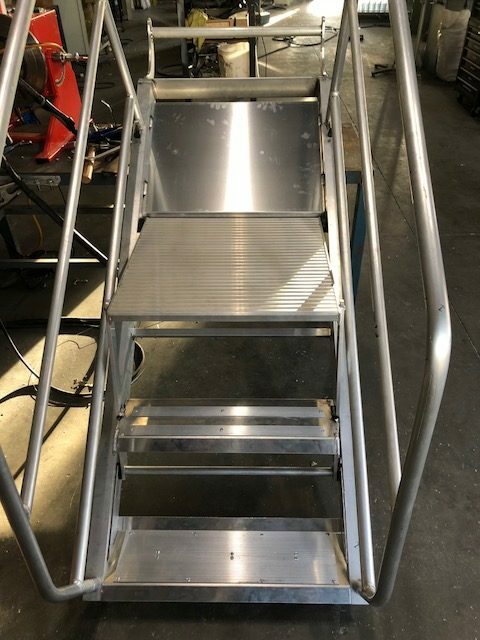 We build Custom Aluminium work platforms and ladders to suit most access applications. We also are the Bailey and LADaMAX brands of ladders recommended repair facility. LADDERFIX is a family owned business and the staff have over 37 years’ experience as tradesmen in engineering and fabrication. Our repair processes exceed Australian and NZ Standards. We believe that our quality service and product is testimony as to why we have many clients throughout Qld & NSW. 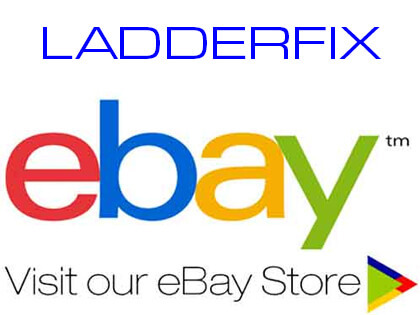 Ladderfix's eBay store carries a range of ladder spares for LADaMAX & Bailey's Extension and Step ladders. Please add us to your list of favourite sellers and visit often to see the new spares we have available. We give you a detailed quote of your ladder’s condition & price to repair. 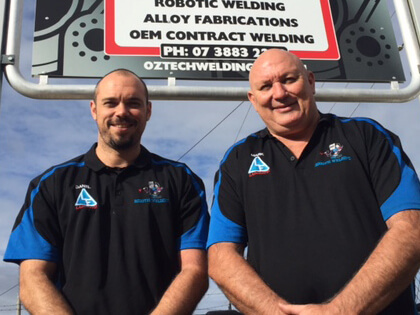 Our repairs meet or exceed Australian Standard 1892.5 and WH&Safety requirements. Our repairs come with a comprehensive safety certificate. Repaired Ladders are fitted with a Safety Compliance Sticker.